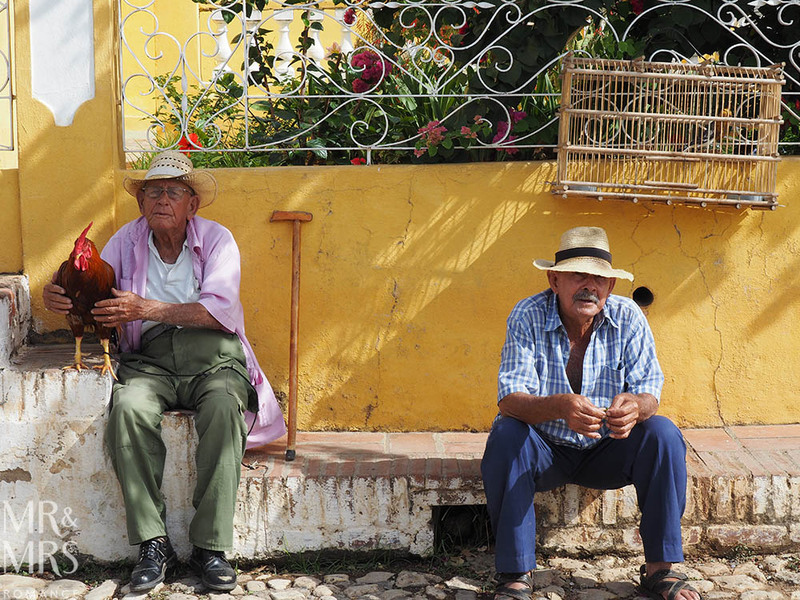 Famous for its beauty, culture, music and history, Cuba is a fascinating country. But how much has Cuba changed since 2014? 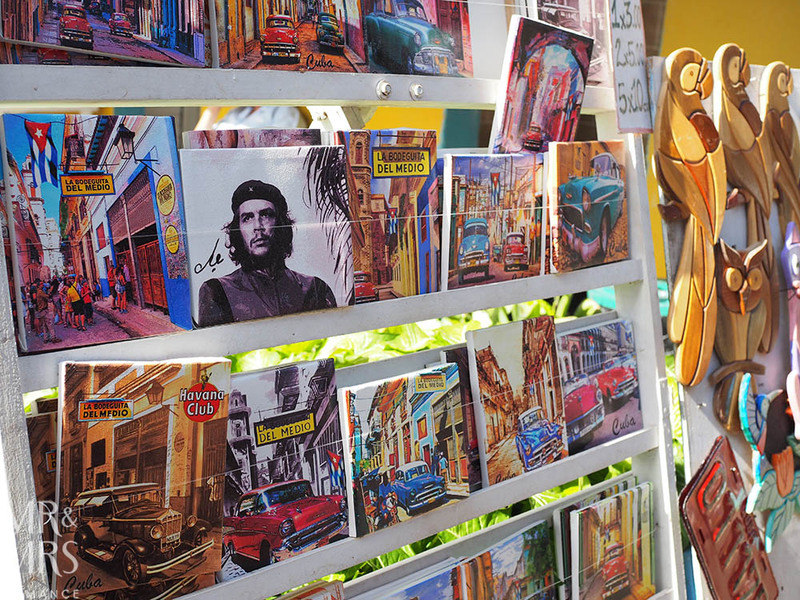 Cuba expert and long-time tourism operator John Ahrens gives us the lowdown. We were incredibly lucky. November 2014 found us flying over the Caribbean for our first visit to Cuba. It had been a destination hot on our travel list for years and we were finally going. Little did we know that less than a week after one of the most memorable travel experiences we’ve ever had, President Obama would ease sanctions with Cuba. This would begin a set of rapid changes in a country that hasn’t been part of the wider world since the 1950s. 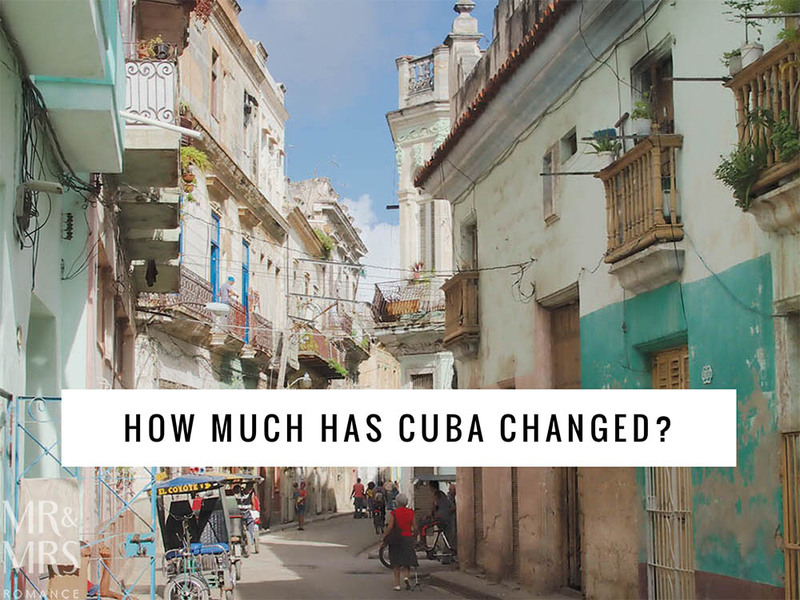 We were lucky because we got to see Cuba before these changes, but since that time, we’ve been intrigued to see how much has Cuba changed and whether the changes have all been bad. For a condensed version of John’s interview, check out our hosted article on the amazing Y Travel here. We spoke to John Ahrens – owner of small-tour company Cuban Adventures – to give us his take on how Cuba has changed in the last few tumultuous years. 1. What’s the biggest change you’ve seen since the US Cuban policy changes in 2014? The Obama changes made it legal for Americans to travel to Cuba without having to go on an escorted group tour. This led to a surge in American visitors. US laws require that these independent travellers still have to stick to cultural and educational activities, and stay away from purely tourist activities. They also need to keep a diary of their visit describing what activities they undertook each day. 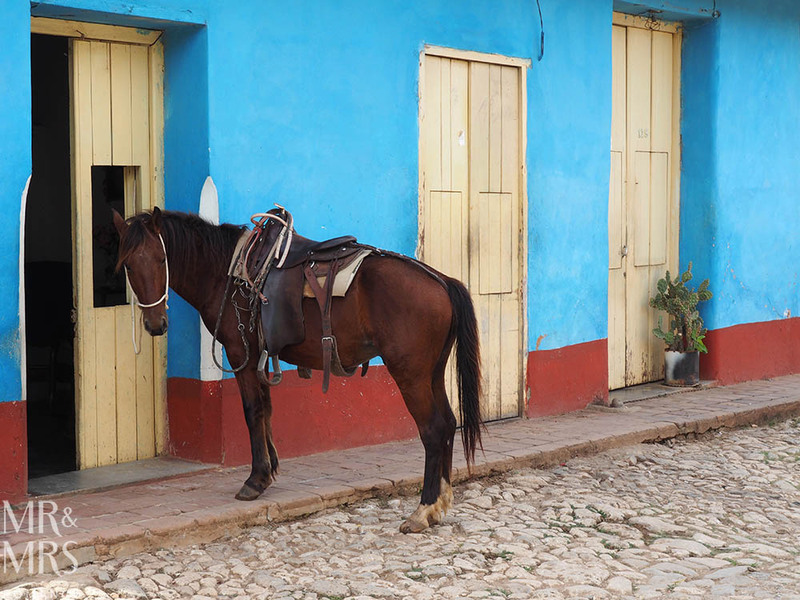 This independent form of travel can be cheaper than paying for an all inclusive tour package. By presidential decree, Obama did as much as he could to let Americans travel to Cuba, and for the 2 countries to trade and coordinate, though he was not able to end the trade embargo itself, which is written into the Constitution. So apart from the changes to the regulations, there was also a general sense that the American government (under Obama) was not interested in being strict on Americans and making checks on them returning from Cuba. At Cuban Adventures, we get our US travellers to report their experience to us when returning to the US and passing through immigration. So far, none of them have reported having their paperwork checked. 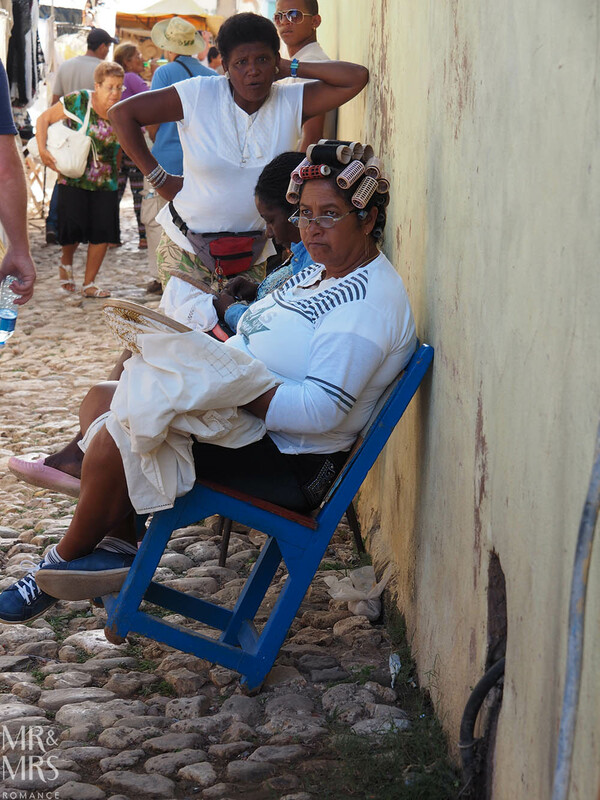 The harshest interrogation was: “what were you doing in Cuba?” And providing the answer “people-to-people tourism” was enough to get waved through. One client reported to us that when she answered “people-to-people – educational”, the official replied with a very friendly “that`s the right answer”. The effect of this was a large increase in tourist numbers in 2016. The figures I’ve seen mentioned are an increase between 25 to 30%, which was on top of a similar increase in 2015. This may not sound like a lot but, during peak holiday periods, Cuban infrastructure couldn’t keep up. There were not enough beds for all the visitors. 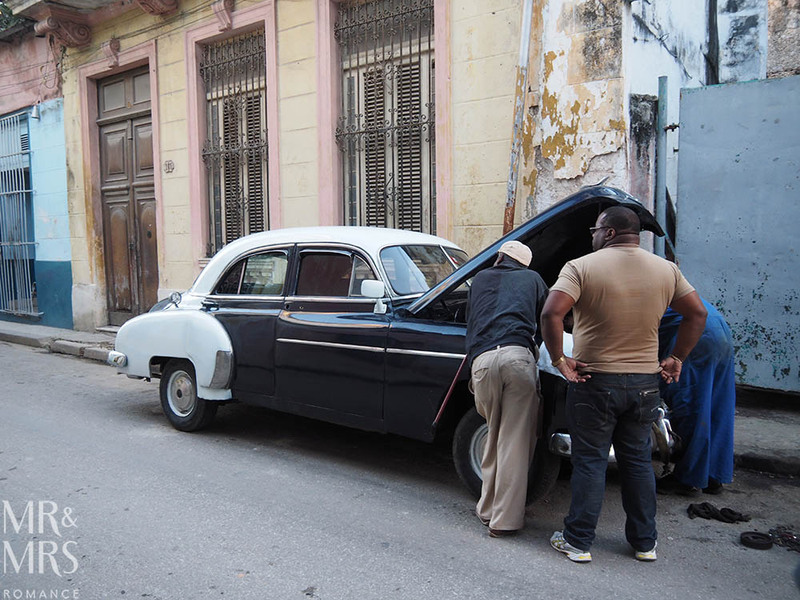 Tourists were forced to sleep in the public squares of popular towns such as Trinidad and Vinales, and Cubans, ever the improvisors, were renting out the back seats of their parked vintage Chevys for $10 a night. Visitors from other countries increased as well. The motive for them being to see Cuba before laws further relax meaning even more Americans would flood the island, changing it forever. The potential for tourism in Cuba to increase even more than this, is undisputed. We just have to remember that Cuba is only 90 miles from the US mainland. In the 1950s – before the revolution – there were flights from Miami to Havana every half hour. You could drive your car onto a ferry in Key West, and 3 hours later, drive it onto the wharf in Havana harbour. 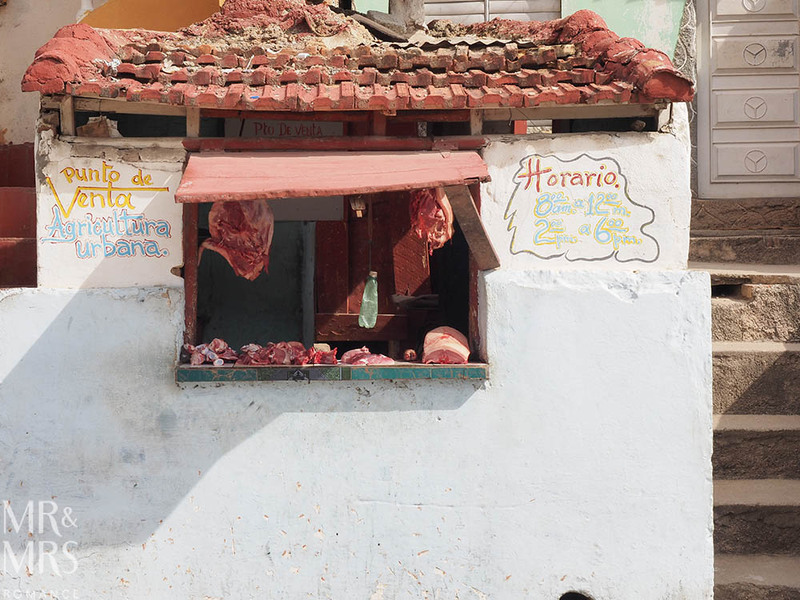 For those who have the desire, this urgency to “see Cuba before it changes” is well justified. 2. Do you think it’s easier to travel in Cuba now than it was say 5 or 10 years ago? Definitely. 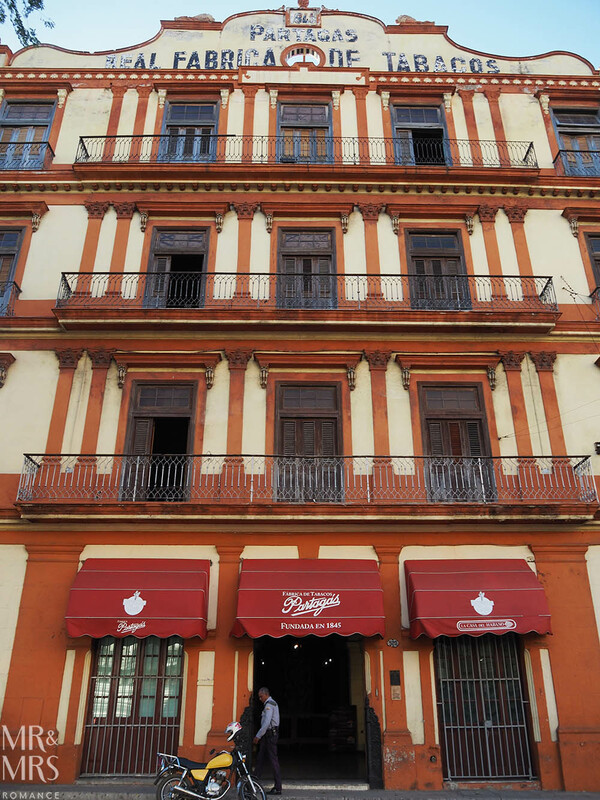 Raul Castro came to power in 2008, and since then he has made quite a lot of reforms that have allowed more private businesses, including those that provide service to tourists such as restaurants, bars and private taxis. When I first visited Cuba in 2002, pretty much everything was state owned, meaning that services were run inefficiently and by poorly-motivated lowly-paid government staff. It was difficult to get around and often challenging to find a good meal. Private services were available, however in many cases they were illegal, and hanging out in Cuba as a tourist meant that you were always a bit on edge. Now there are privately owned taxis everywhere, who are legally allowed to pick up tourists, and there are new private restaurants and bars popping up all the time. What’s great about that is that these are all small-scale private businesses run by the local Cubans themselves, and owned by individuals and families. So in visiting Cuba now, with the exception of spending time at a beach resort, you are very much in contact with authentic Cuban culture and society for the entirety of your visit. 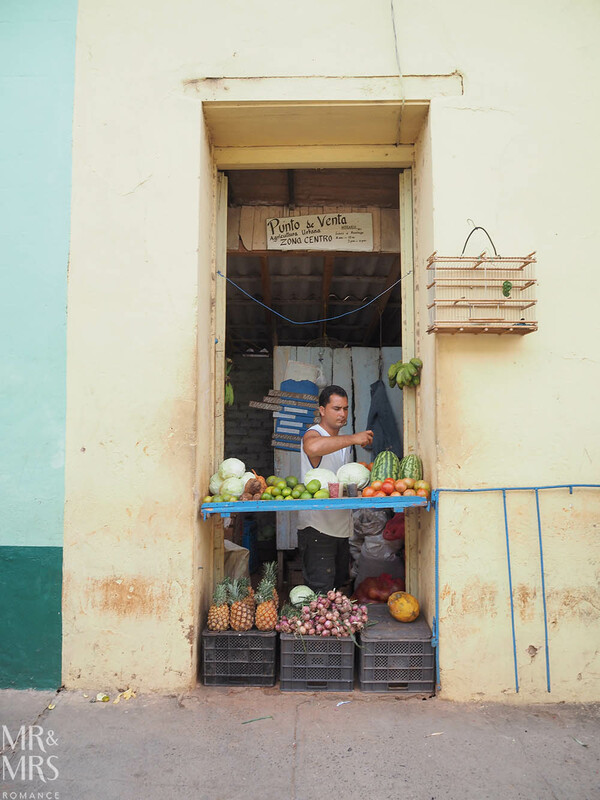 These freedoms and increased income opportunities mean that Cubans are also happier and more relaxed. You can still see the odd hustler in the streets in Old Havana, but those sorts of encounters are now much less frequent. 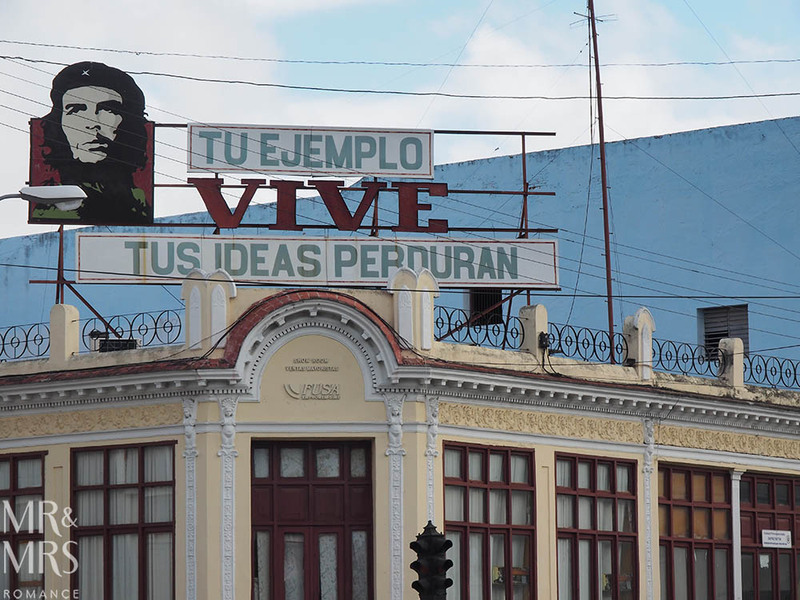 So perhaps it really is the best time to visit Cuba right now, as there are plenty of services available and the country is yet to be fully overrun by American tourism and influence. 3. 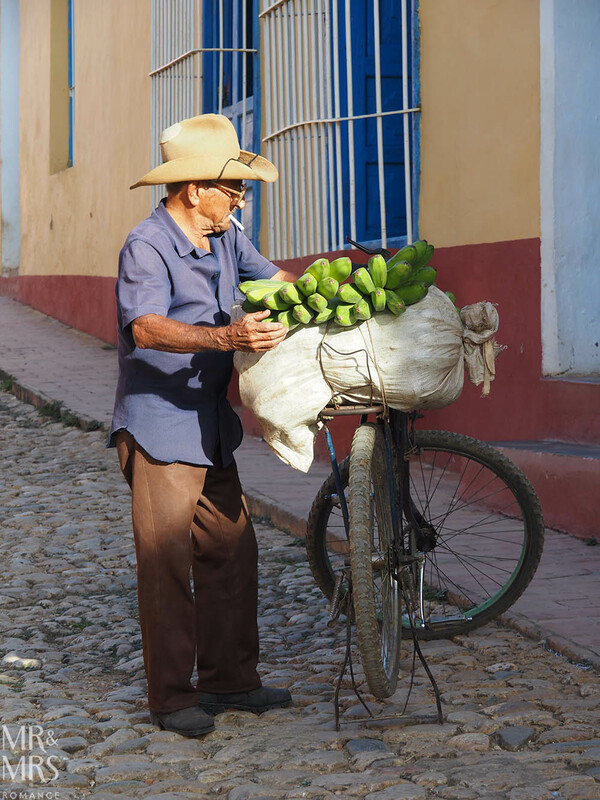 What’s the biggest challenge travellers still face in Cuba? Internet access is difficult, however I would say the biggest challenge for travellers is getting access to their money. You can’t pay for things with credit cards in Cuba. You have to pay in cash in Cuban Convertible Pesos (CUC), the rate of which is set to mirror USD. You can get CUC cash out of ATMs, however many foreign bank cards do not work in Cuba. Cards from American banks and banks that are owned by American banks (eg Citibank, Westpac, St George) do not work in Cuba either. Other banks simply take the extra precaution of not having their cards work in Cuba even though they are not American banks. However, this situation is better than it was before. In 2015 Mastercard allowed its cards to work in Cuba, but some banks still block transactions from their clients trying to use Mastercards there. We’ve had to bail out a lot of travellers over the years who have been stuck in Cuba without funds. 4. What’s the local attitude to tourists? Cubans are naturally very friendly and sociable, and they don’t hide any of this aspect of their personality when it comes to foreigners. Tourism is also one of the main industries in Cuba, so tourists are very much treasured by the Cubans and made to feel very welcome. 5. How have local businesses adapted to the increase in tourism? There has been a huge increase in activity in the private tourist sector. Many more families have built an extra room in their home and licensed their house as a guesthouse for tourists to stay in. In some popular destinations such as Vinales, where the original town is quite small in size, nearly every house is a licensed guesthouse for tourists. In the centre of Vinales, it’s actually hard to find a house these days that is not a guesthouse. Many guesthouses that already existed have added extra rooms. Some guesthouses now have up to 12 rooms for tourists (much like a mini hotel), which is something that was hard to imagine just a few years ago. 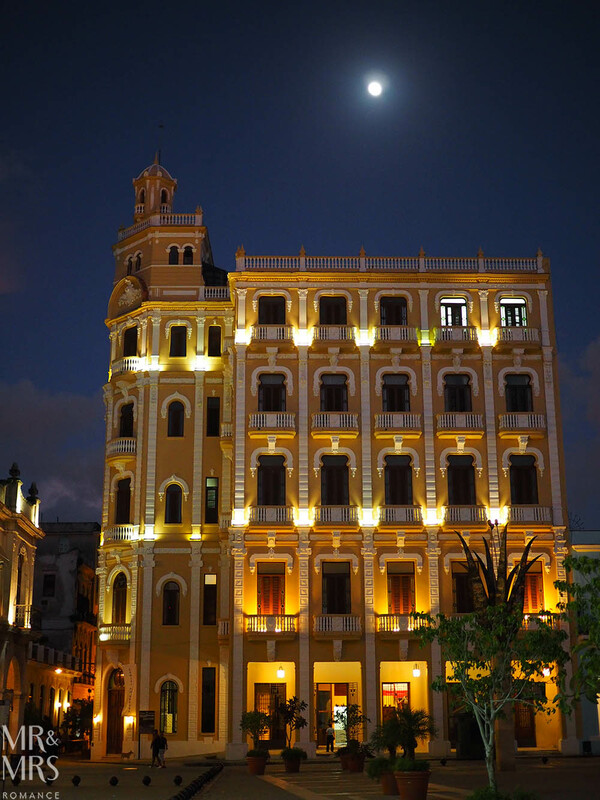 The Cuban government has built more hotels and given out contracts to large foreign hotel groups to build and manage new hotels, such as the impressive Manzana Kempinski on Havana Central Square. 6. How has President Trump affected the situation in Cuba? On June 16 2017 Trump announced that he was going to roll back all the regulation changes that Obama had made. He gave his administration until September 16 to confirm all the details, but as yet nothing has been put in place and no details have been confirmed. So independent US travellers, for the moment, can still legally visit Cuba, and no rules have actually changed. 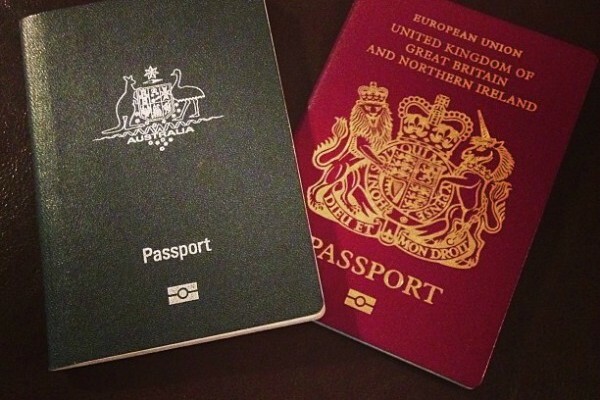 However, the effect of this announcement has created a lot of fear and uncertainty, and many travellers are putting off their trip until they know what the rules are going to be. Trump’s announcement made it clear that it was still going to be legal for US travellers to go on an escorted people-to-people group tour. We run such tours, however even the sales of these tours have dropped off. However, the reason for this we believe is mostly due to the recent passing of Hurricane Irma, and now the travel warning that the US government issued on Sep 29 [about the spate of sonic attacks on officials], which many are saying is unnecessarily alarmist and therefore antagonistic towards Cuba. Here is a good article about it. 7. Hurricane Irma in September 2017 was devastating – and happened close to the start of peak tourist season in Cuba. Everything in Cuba is back to normal except for some of the badly damaged beach resort hotels on the north keys in the central part of Cuba, such as Cayo Coco, Cayo Santa Maria, and Cayo Guillermo. The Cuban government announced that it will have these places ready in time for the peak season, but I suspect in some cases it might take longer than that to become fully operational. But the Cuban government can act surprisingly quickly when it needs to, so I might be surprised. What was really sad was that thousands of flamingos, that have natural colonies in that area, perished due to the storm. I don’t recommend searching for images of that. Seeing those beautiful flamingos broken by the force of the hurricane I found to be quite disturbing. Because of these travel warnings by the US state department, we are expecting a bit of a downturn in tourism in the short term. This will be a good thing for those that are visiting over that period, as it is likely to be less crowded at the main tourist sites. 8. Was Havana badly affected by Hurricane Irma? Big waves and storm surge caused flooding to low lying areas near the coast in Havana, such as Central Havana and some areas of Vedado, especially along the river Almendares. Cuban authorities reported that 10 people died, 7 of which were in Havana. Locals who live in those areas that were flooded, suffered material losses and water damage to their properties. Fortunately none of the places we visit on our tours suffered major damage. We cancelled tours that were due to start on dates just before, during, and just after the hurricane was due to affect Cuba. Those clients were all refunded the cost of their tours. But since then all of our tours are running as normal. 9. 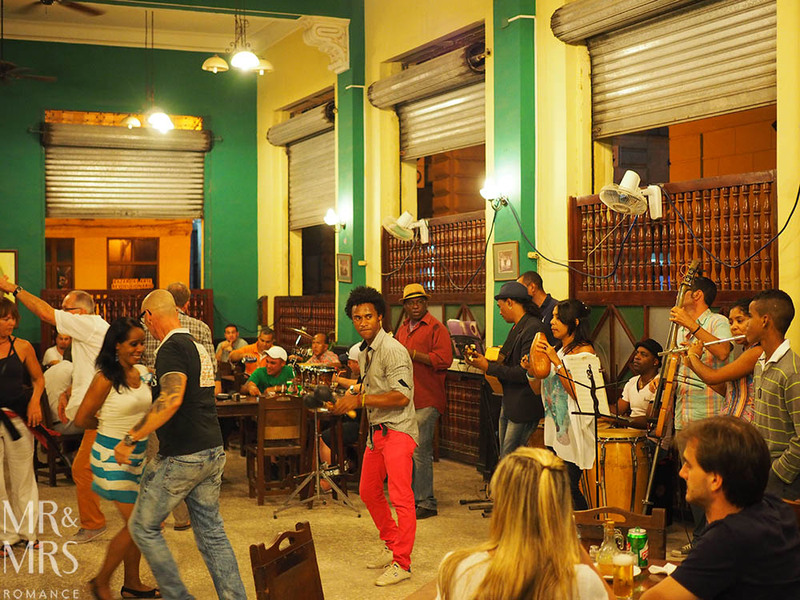 How has Cuban Adventures changed over the years? The business has seen growth ever since we opened 2005. However, over the last couple of years, this growth has been on a new scale. We started with 2 guides in 2005. This increased to 11 guides by 2011, and now we have a guide team of well over 40 (plus numerous admin staff on the ground in Cuba) and sales staff around the world. 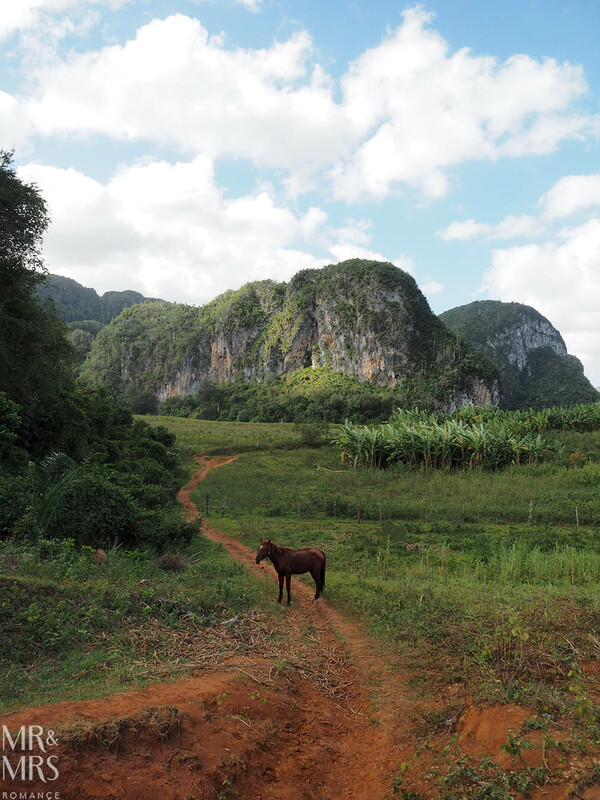 Much of the increase has come from other travel companies using our services in Cuba and sending us their groups. Essentially however, we haven’t changed much at all. The style of our tours is still very much grass roots and small group local interaction type tourism. We use local Cuban tour guides and almost all the accommodation we use for the tours is in family run guesthouses and homestays in Cuba. It’s definitely been a challenge to maintain this style while taking on such an increased volume. However, in many aspects, our services have improved with more specialised and dedicated staff, and more systems and formal monitoring in place to ensure the quality of service. We now have a formal training week in Havana every year to workshop with the guides on how to provide even better service and to make sure they understand all of our policies, guidelines, and safety procedures. 10. I see you offer specific American tours now; could you tell me more about these? We opened a branch of our business in the US to deal specifically with the US market. We needed to do this to be able to legally provide services to Americans in Cuba through licensed escorted people-to-people tours. Our tours have always been people-to-people in style anyway, so once we got the office set up in the US, the tours were easy to put together. We just needed to take the optional educational, cultural, and social interaction activities that we have always offered our tour participants, and include them in the basic tour packages for the Americans. This does make the price of these tours substantially higher than our regular tours – for example US$1850 per person for a 9-day P2P tour compared to US$650 for an 8-day regular tour. For a time there, we also needed to include a chaperone on the tours. This was a foreign person sent along on the tour to be responsible for making sure the Americans participated in the included educational activities. They were also charged with writing the tour diary that gave a description of the day-to-day activities. At the moment the chaperone is not a requirement, but it is likely to be again once Trump has announced the details of the changes. Thank you so much John for so much information about Cuba. Let’s hope whatever changes are ahead for Cuba – and the ones currently in play – have the most positive result for the country and its people. 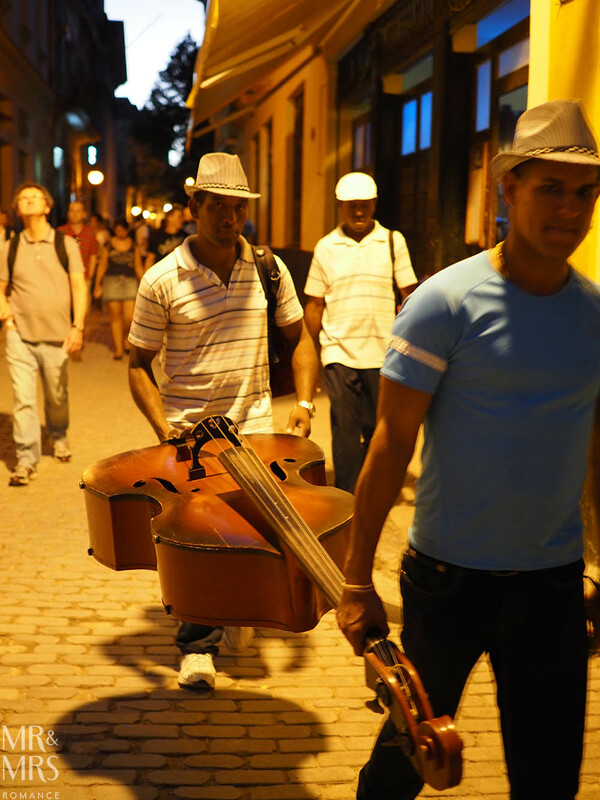 We travelled with John’s company Cuban Adventures in 2014 and had the most amazing time. 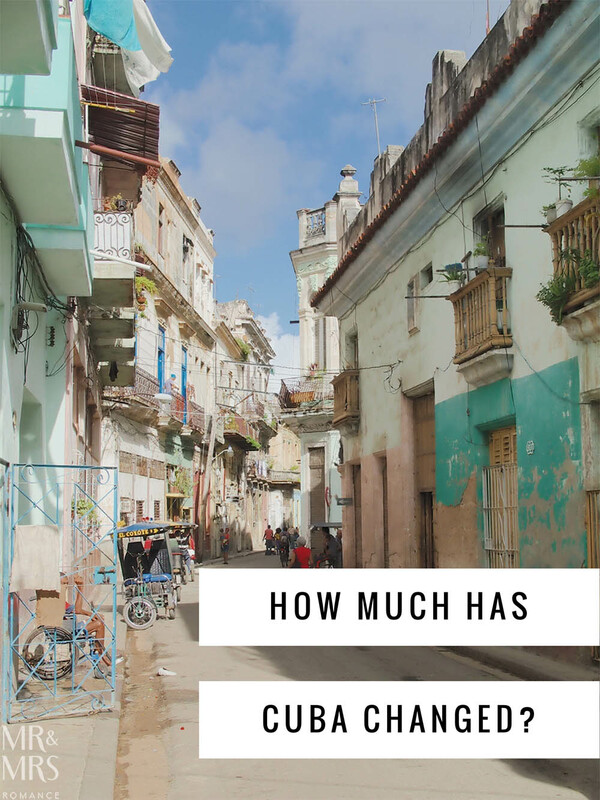 Cuba is an incredible country to visit, but without the local knowledge and perspective travelling with our local guide gave us, I don’t think we’d have got nearly as much out of our time there as we did. 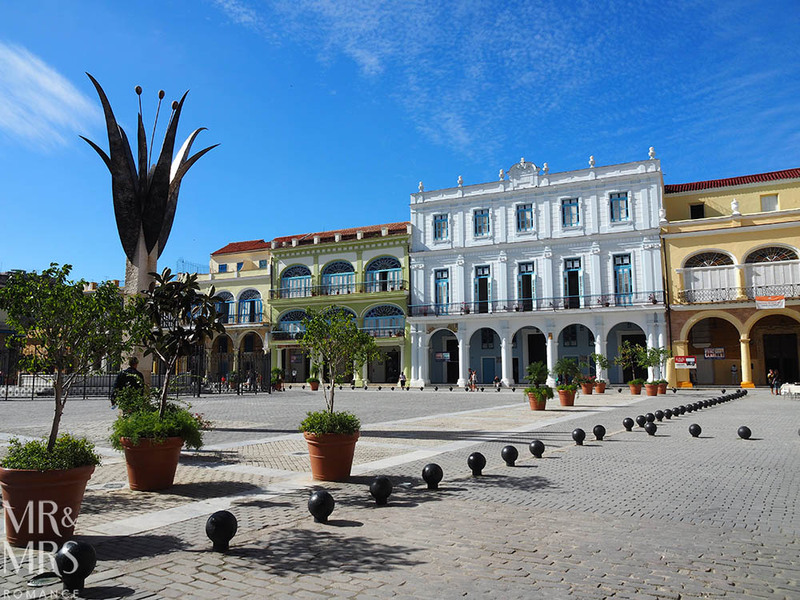 For more stories and tips on travelling through Cuba, check out our library of posts about Cuba here. 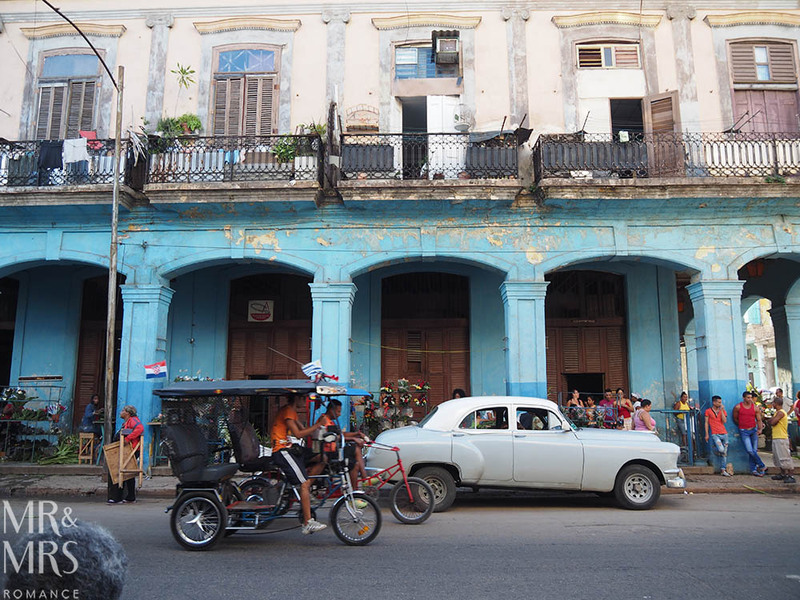 Have you been to Cuba since the changes in December 2014? Tell us about your time there in the comments below!